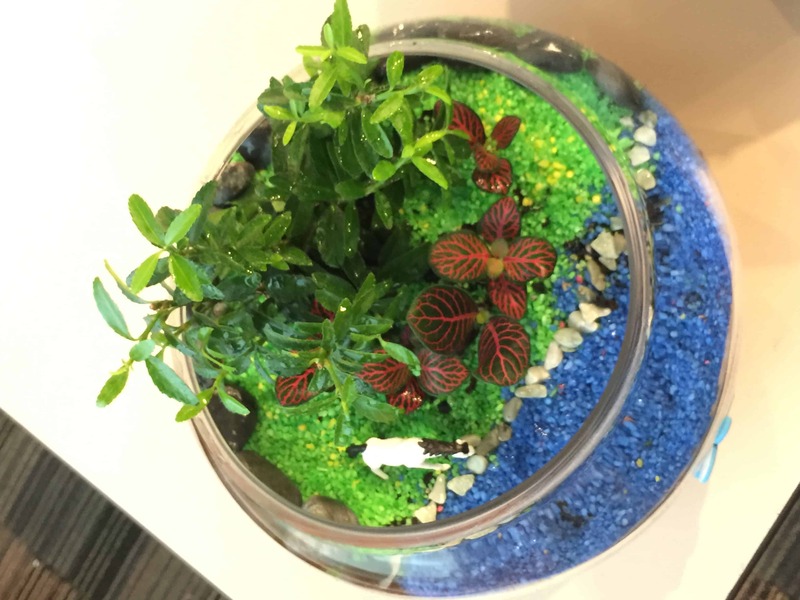 Whenever we conduct our terrarium workshops for corporates, we hear a whole lot of misconceptions raised by our friends! Let’s study the common misconceptions that people might have on Terrariums and correct them in this article. For closed terrariums, we recommend that you water them once a month. After spraying your ready-made terrarium, water will certainly circulate. However, water turns stale after a while, thus it’s important to open up, let the old water evaporate before introducing new water. As a terrarium generally requires little maintenance, it is important for the plants to be resilient even in harsh conditions like terrariums. Not all plants can be placed in your terrarium. For instance, for closed terrariums, plants are expected to thrive well in conditions with high humidity like the nerve plant! For open terrariums, it is recommended for succulents, or plants that doesn’t require a lot of water to be placed in it! 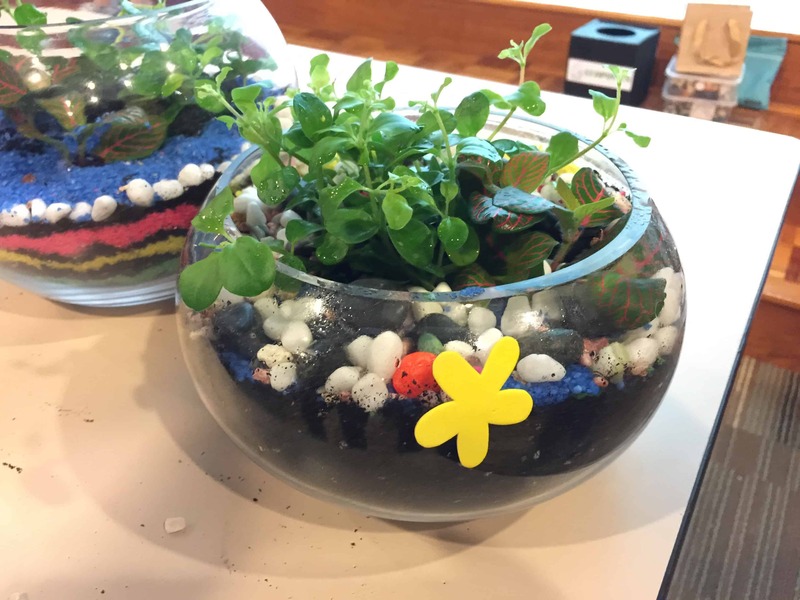 The lifespan of a terrarium ultimately depends on how you care for it and the environment plays a role as well! On average, a terrarium can last around an approximate of 2 years. Now that you’ve learnt all about terrariums, lets educate our friends who aren’t aware! To engage us for terrarium workshops, do contact us at [email protected] A minimum of 5 pax will allow us to start a workshop.